To spend a rejuvenating vacation, Ireland is one of the best destinations with beautiful cities and towns, carrying a unique medieval flavor of ancient castles and churches everywhere. Before starting the itinerary, you should plan where you will stay and how will you spend most of the time in your bliss holidays. Whether you are exploring the antique places in the amazing cities or wandering through the streets of Dublin and Belfast, there are some of the most amazing resorts in Ireland that will be the best pick to give your holidays a whimsical touch of pleasure ever. Here are the top manor resorts in Ireland for your next summer holiday. The Castle Martyr Resort was built in a manor adjacent to a 15th century castle, the Castle Martyr Resort (or Castlemartyr) is one of the most beautiful resorts in Ireland so far. The amazing building structure was built by the 1st Earl of Cork and Aree steeped in the tradition. With the amazing facilities of indoor pool, a gym, a bar lounge, and a well-maintained spa, this resort provides everything you need to make your holidays more comfortable and enjoyable with your spouse or family members. 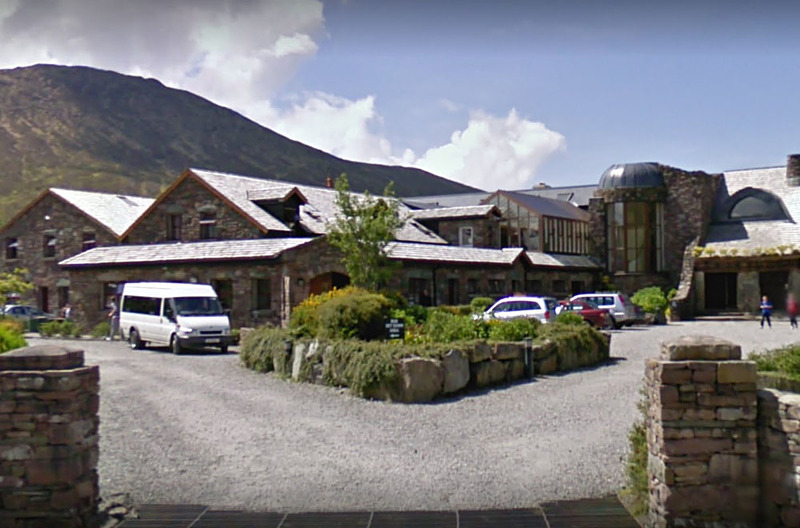 This resort is located in Cork, Munster with the google rating of 4.6 which is pretty impressive. The Delphi Resort is located in Galway County with a Google rating of 4.3, offering family adventures, spa breaks, and group and team events for business people. If you are a couple and want to have a very romantic spot for your holidays, this is the perfect gateway to accomplish what you actually dreamed of. This picturesque place is connected by the country roads to the wild Atlantic way which is pretty accessible with a car. You will find the well-known Irish Hospitality, in-house restaurant and spa services. You can hike to the Killary Fjord and sheep farms nearby for a taste of the local life and adventurous flashes. When we talk about luxury resorts and top-notch quality services, Parknasilla Resort and Spa is one of the most famous resorts on the top of the list. With the 12-hole golf courses and 2 tennis courts, this resort is the perfect place both for indoor or outdoor activities. You can easily play golf and tennis matches with a lavish beachfront. 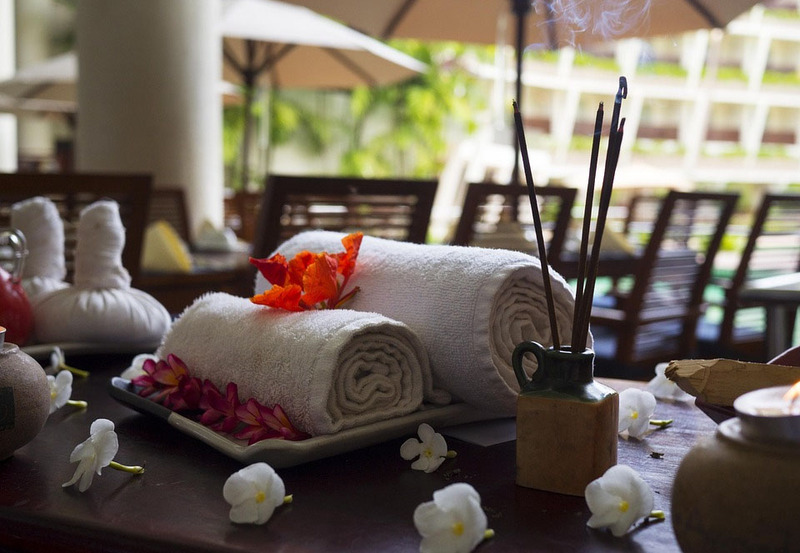 You can get Elemis therapies and massage which are usually on the top of the list of the tourists and adventure lovers. This amazing place has a Google Rating of 4.6 and is located at the edge of the Kenmare Bay in Sneem, County Kerry. The Europe Hotel & Resort is an amazing property and one of the nicest places for families and couples. In 2018, this Resort received TripAdvisor Travelers’ Choice Awards, with a TripAdvisor rating of 4.5 and Google Rating 4.5. The Europe hotel and resort is located Lough, Leane along with the beautiful scene of mountains. With 2 tennis courts on the premises and a spa make this place a great choice for every visitor. Around the resort, The Muckross House and Abbey are two places worth visiting during the stay for an enormous satisfaction of spending money to the right place. This Kelly Resort and Spa is one of the most highly rated beach resorts in Ireland. Since its beginning in 1895, this resort is producing locally produced wine for its guests. This place offers a great spa where you can experience the overall healing for your soul and body. This cool resort is situated in Roeselare Strand with Google rating of 4.0 and TripAdvisor Rating of 4.5. The amazing and modern rooms at Kelly Resort Hotel are decorated in light colors with comfy showers and bathrooms. If you want to experience a very lush and wonderful mix of Irish rural charm then Druids Glen Hotel and Golf Resort is the best place to go. 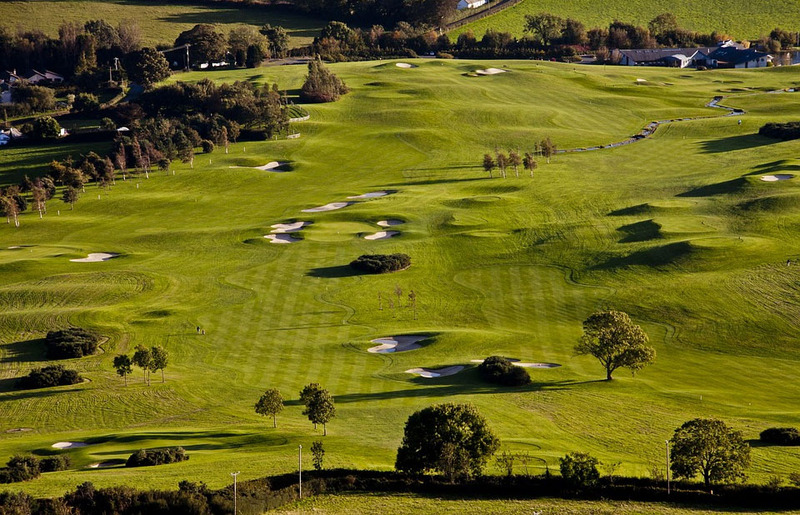 Located on the Outskirts of Dublin (15 Km from Dublin), spread over 400 acres with a perfect set of golf courses, This place is the star attraction and best resort to enjoy the vacations in a royal way. It has Google rating of 4.6 and a TripAdvisor rating of 4.5 with competitive prices. The lush green of the Irish hinterland offers unique scenery and views from its rooftop and cool breeze in the early morning to its guests. The Breaffy House Resort is well known for the Healy Mac’s bar-restaurant that was mentioned for its quality and tasty food in the Irish Times Newspaper. With the two buildings (1. The House Hotel, 2. The Woods Hotel), this resort is a popular place among tourists and guests. The House Hotel is covering the antique Irish cultural ways while the House Hotel was created recently and contains the modern art and construction style. With the TripAdvisor rating of 4.0, this place is located in Castlebar which is a town in the Republic of Ireland. They offer the best prices and quality food, encompassing the standards of other best resorts. Adare Manor is a stunning construction piece of neo-Gothic architecture, this place was once occupied by the Earls of Dunraven. This resort provides the royal service that might feel like you are an old aristocrat person of the majestic family. Doesn’t that sound cool? Adare Manor also offers the creative and fun-filled activities like golfing, archery, falconry and other a lot of arts that will make your stay incredible. 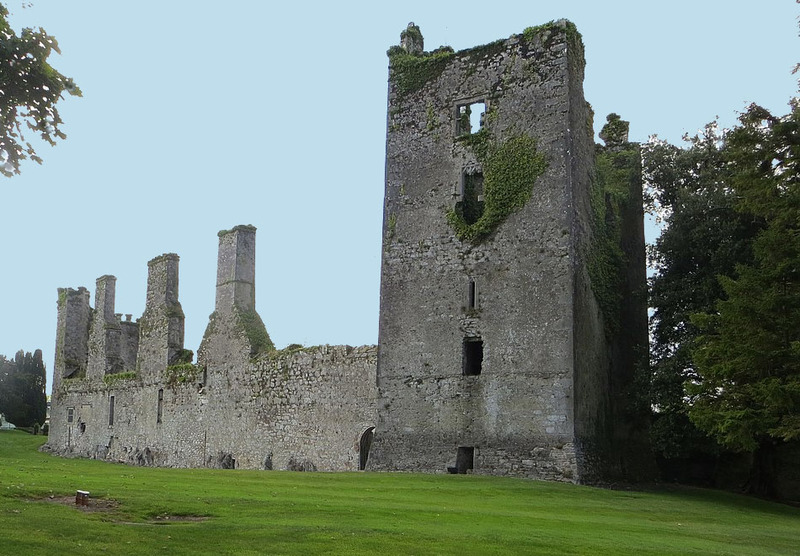 It is situated in Adare (Village in the Republic of Ireland) with Google rating of 4.7 and TripAdvisor rating of 4.5. The above-described resorts are well-known places to stay with royal comforts and services. The prices may vary with respect to the season, for example, if you are staying for the summer holidays, this might cost you a little high instead of winter holidays. There are a pretty diverse range of accommodations out there in Ireland if you have enough budget to make it out. Its amazing ….just love to see pictures of These cool places…!!! 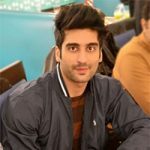 These resorts are just amazing, Could you please also write what is the procedure of bookings of these resorts, How to get the idea of overall cost of booking for 1 week? I have a lot of questions, if someone reach out to me.